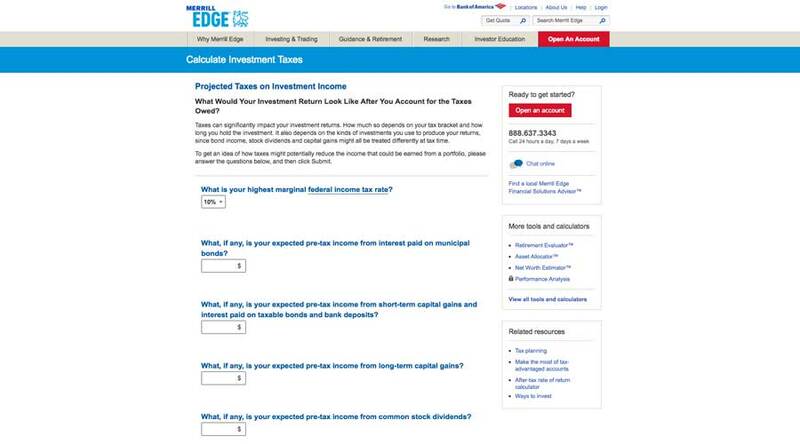 It is always a good idea to stay on top of your finances during each fiscal year. 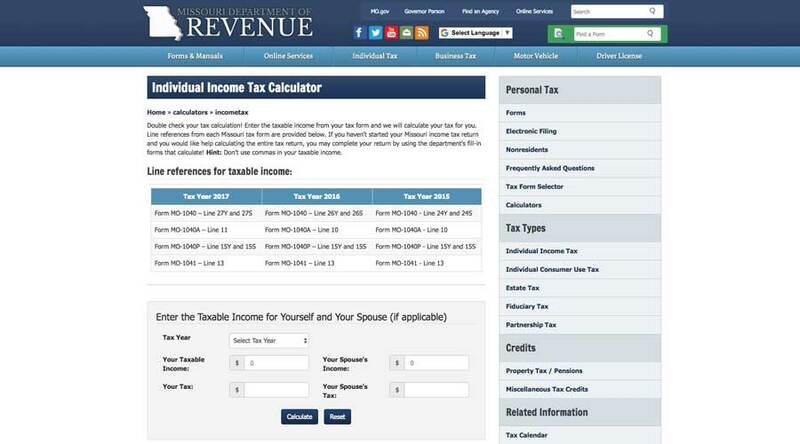 You don’t have to wait until tax season is upon us to frantically start calculating your income taxes. 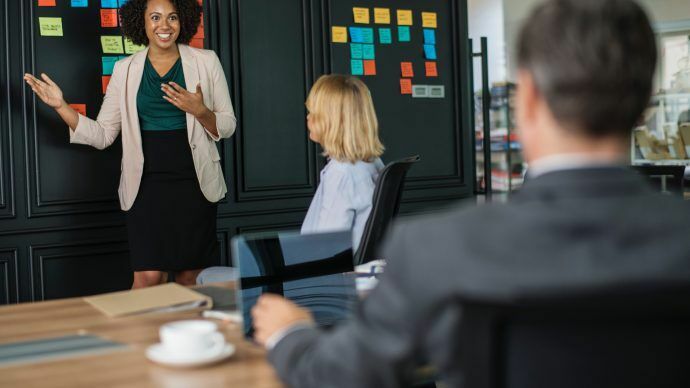 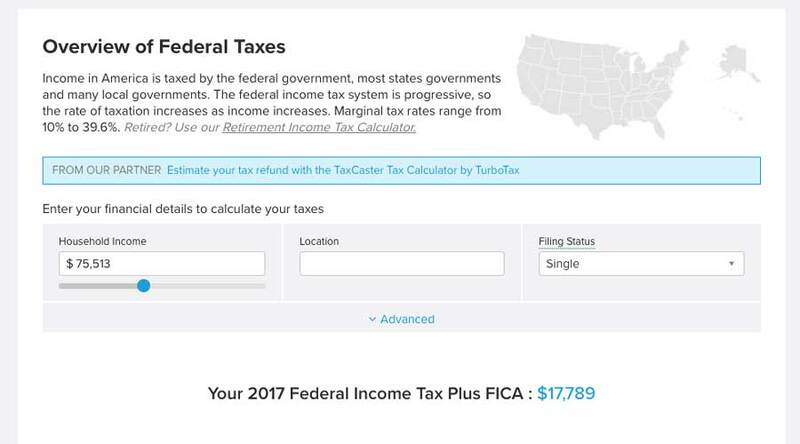 In fact, the earlier you can estimate what your taxes are going to look like, the better prepared you can be for what you may owe. 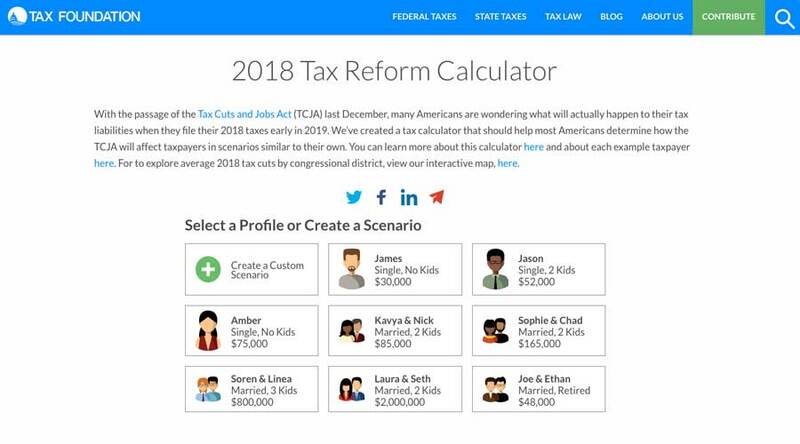 This is where an income tax calculator comes in handy. 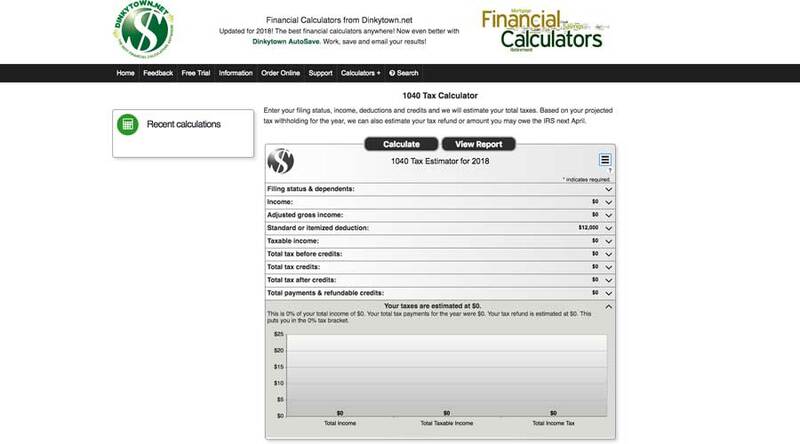 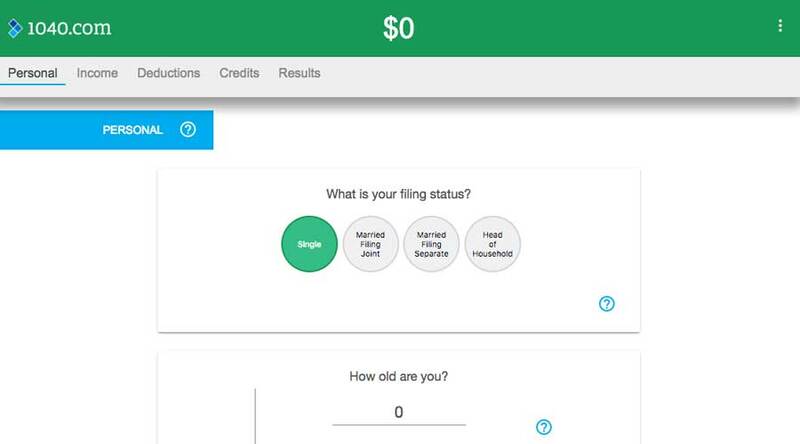 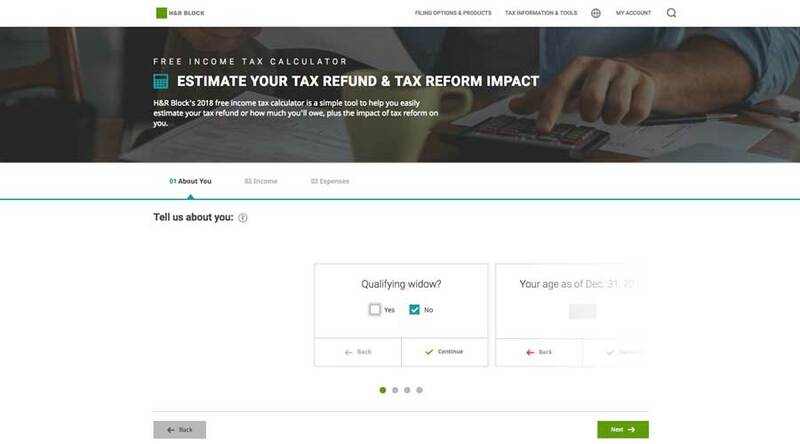 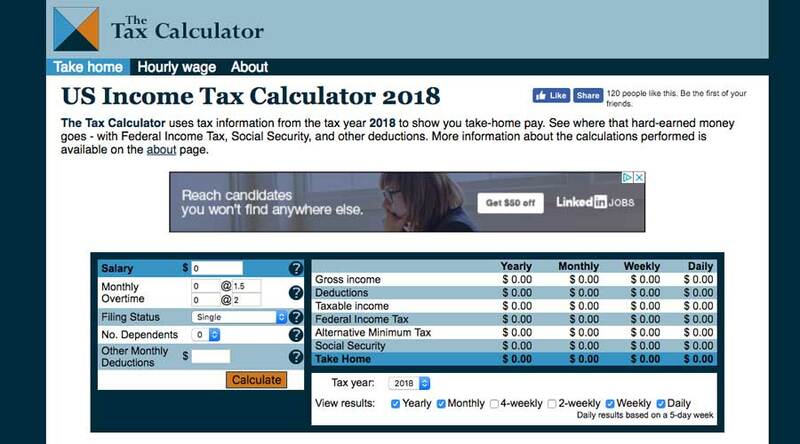 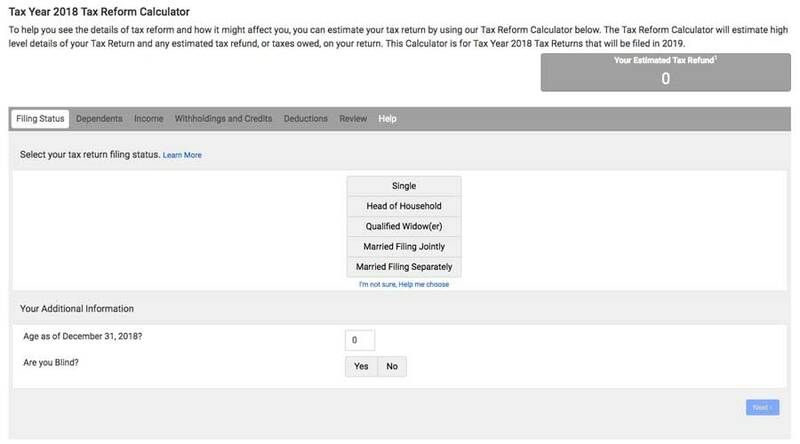 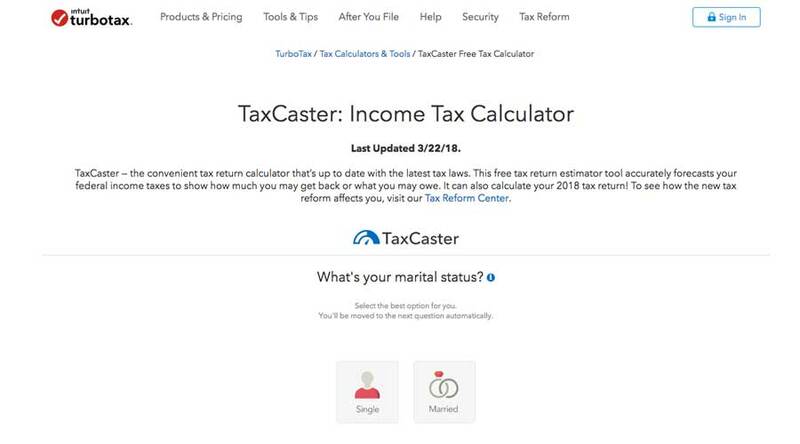 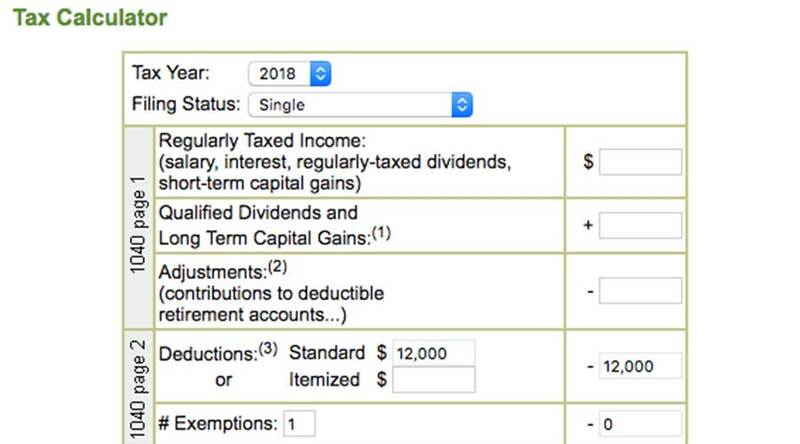 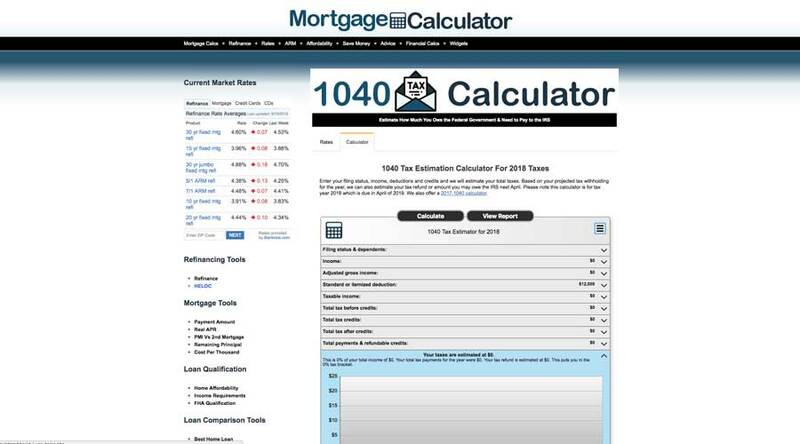 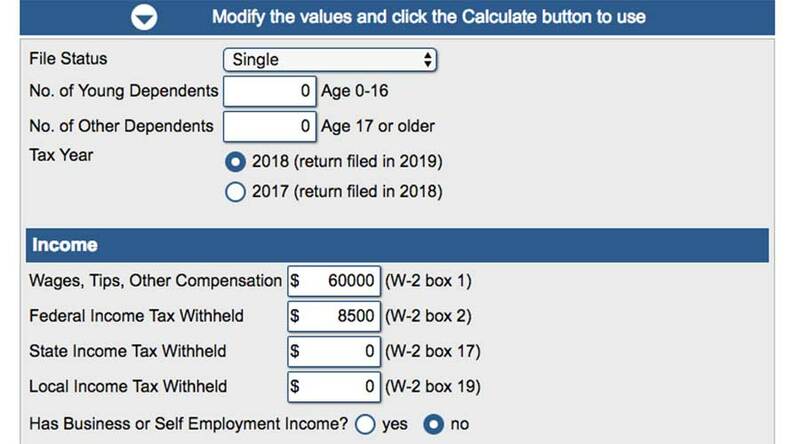 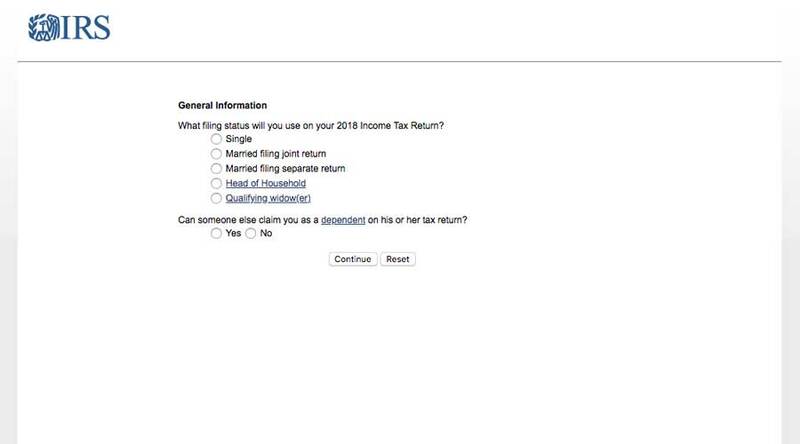 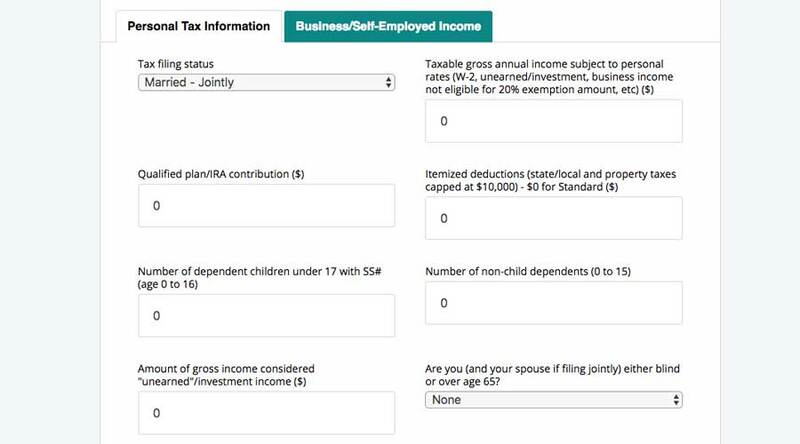 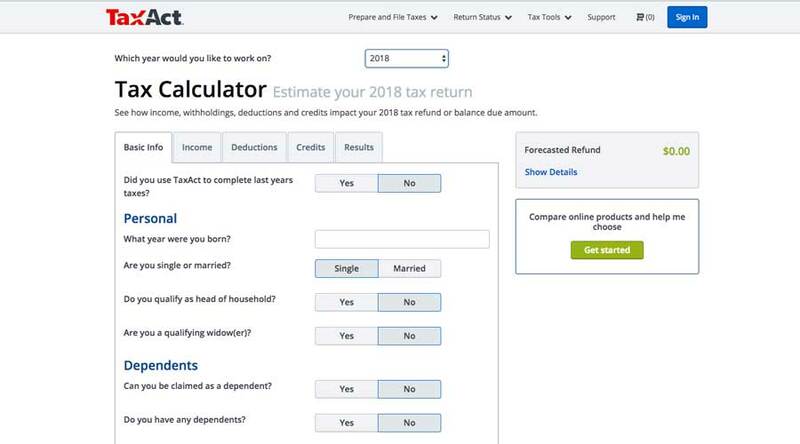 Using an income tax calculator, you can get a good picture of what your tax situation will look like come April 15th. 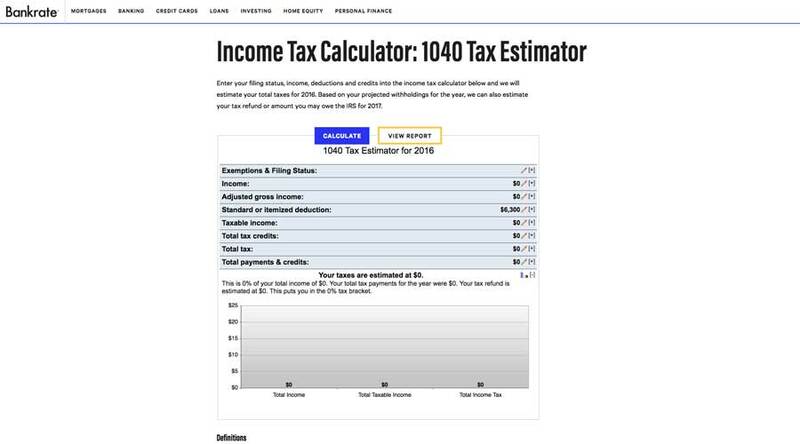 Some tax calculators are simple “ballpark” estimators, requiring only basic information and resulting in broad estimates. 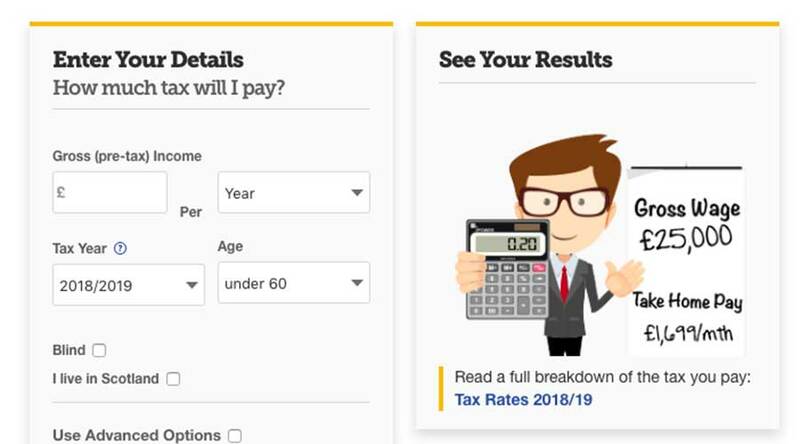 Likewise, there are more detailed calculators which require more information and produce more accurate income tax estimates. 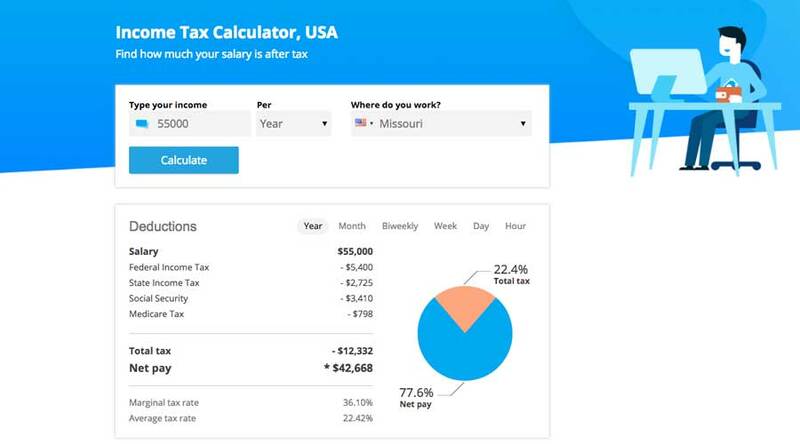 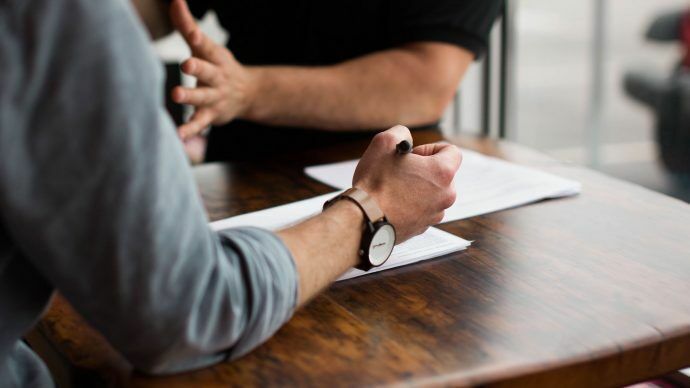 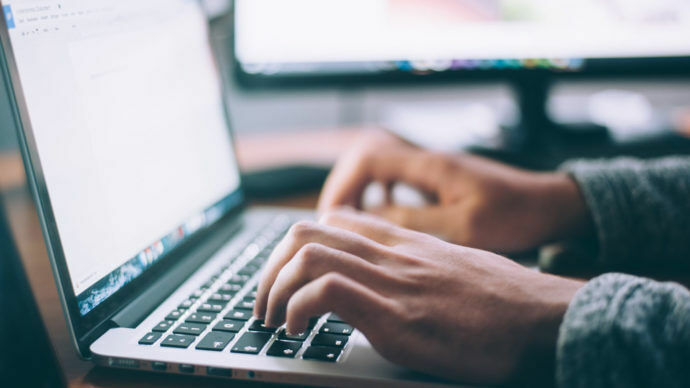 Whether you’re looking for a general tax estimation or you need to crunch some serious numbers to determine your income taxes, we’ve compiled a list to make it easier for you. 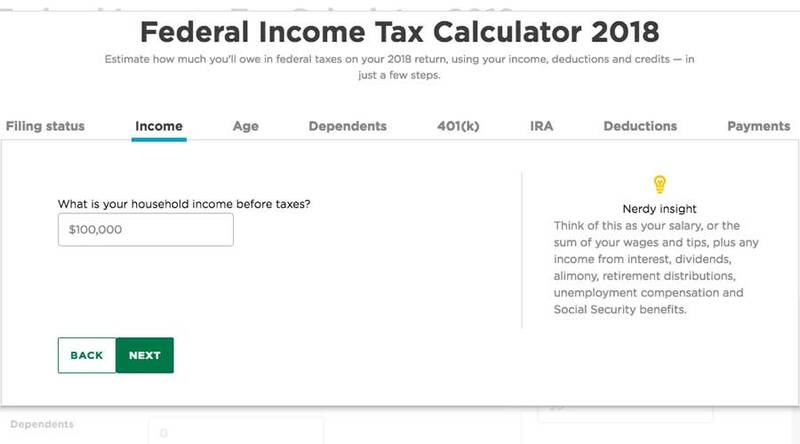 Here are the best ways to calculate your income taxes.